At Clarity, our Content Management System (CMS) of choice is DotNetNuke. 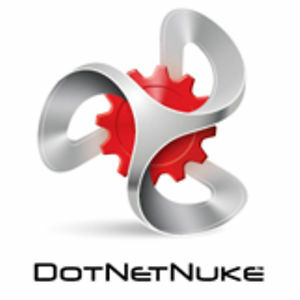 While we can work with any CMS, we find the DotNetNuke (DNN) system particularly user-friendly and adaptable. If you use decide on DotNetNuke development, you may wonder how to configure it. Fortunately, the steps are quite simple. The main benefit of DotNetNuke is that it is easy to use for developers and eCommerce store managers alike. While there are a variety of complex and highly detailed features, its simplicity and flexibility allows a variety of personnel to use it, regardless of skill level. Because DotNetNuke is an open-source CMS, it can also integrate with a wide variety of third-party add-ons, providing for a feature-rich platform that can do virtually anything you need it to. While there are a variety of complex and highly detailed features, its simplicity and flexibility allows a variety of personnel to use it, regardless of skill level. Install the iFinity license for friendly URL’s. Clarity can send this when you’re ready for it, and it can go in a specific folder. Run a final click-through and test on your entire site, including content management login and functionality review. A Clarity website designer can help you with configuration and other basic set-up instructions if you still need help. Contact a Clarity representative today to learn more about the DotNetNuke platform and how you can use it for your eCommerce site.